On 31 July, the legal paperwork to move our registered seat from the UK to Belgium was completed and the process to transfer Elia Ltd’s assets to the new Belgian association commenced. 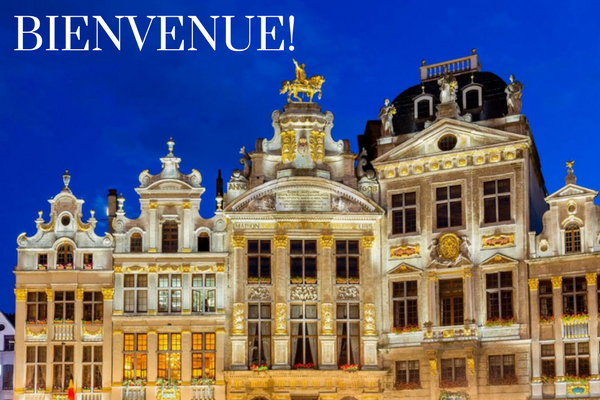 By moving from the UK to Belgium, we’re better able to serve our Full and Associate Members and Elia event attendees and would like to say thank you for all the support we’ve received in making this step possible. The name for the new Belgian association is European Language Industry Association AISBL, Elia AISBL for short, but you’ll continue to know us as Elia as before. From 1 August 2017, all invoices will be issued from Elia AISBL with our Belgian VAT number, so you may need to update your records to ensure that bank transfers are made directly to the Elia AISBL bank account. We previously asked Full and Associate Members to join us as members of Elia AISBL, all of whom agreed to join us in Belgium. Thank you for your support! New Members since 1 June 2017 joined Elia AISBL directly and we are happy to welcome you to Belgium. Thanks to the move to Belgium, you’ll soon be able to pay your membership fees and registration for events by credit card – please watch this space. This is an important step in Elia’s evolution, and we are very excited about the prospects the move to Belgium will bring to the association.